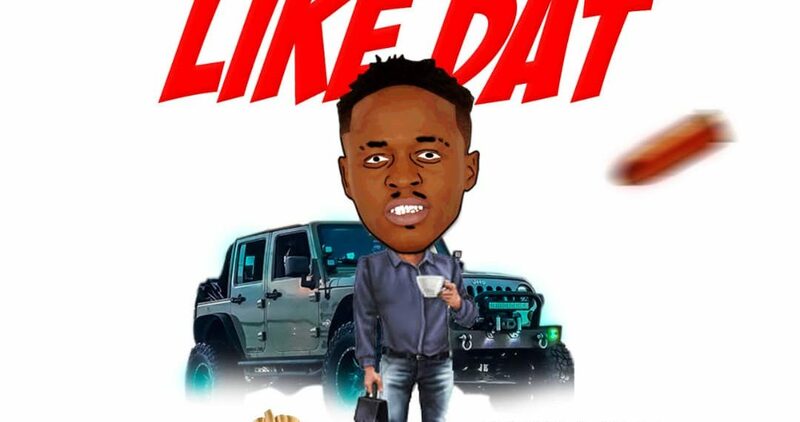 After the cover on Burna Boy tune, “Ye”, Buru Gee starts the new month with a new jam titled “Like Dat”. “Like Dat” is a party-friendly material with dance stimulating features. There are so many positives for Buru Gee on this single, and he would be looking to win mass of new fans with it. The jam was produced by Omattmadehits and this is a sure banger. 0 Comment to "Buru Gee – Like Dat (Prod. By Omattmadehits)"